Derick Matsengarwodzi is a journalist based in Harare, Zimbabwe, an experienced versatile communication consultant, blogger and freelance writer currently based in Harare, Zimbabwe. I am writing to occupy the available post as a Public Relations Officer within your celebrated organisation. My experience spans through the media, public relations, advertising and marketing portfolios. My notable achievements include: an internship with the United Nations Information Centre in Harare, working as a copywriter for a renowned Harare advertising agency and currently as a communication consultant. 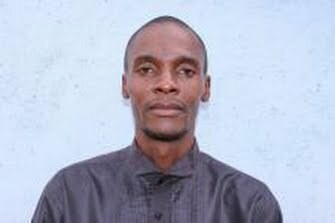 From 2011, I have served as a regular columnist for The Witness newspaper in Pietermaritzburg, South Africa, concurrently contributing as a health writer for Heath Matters, a provincial government health publication in KwaZulu-Natal. In addition, I penned for a Durban-based business magazine. I am also a regular writer for the Kalahari Review in Botswana and UK publications. Since relocating to Harare, I have functioned as a communication consultant for local organisations in media monitoring and mentoring, corporate reputation management and brand intelligence plus research and content writing. As an out of box concept developer, I function well within a team and can easily adapt to new settings and challenges. My life thrust is to offer lasting communications solutions to the world and demystify stereotypes and stigmas through effective media tools through my blog: www.tinzwei.com. 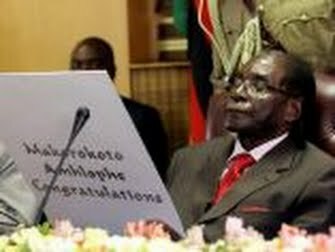 Zimbabwe's president's health has come under scrutiny. 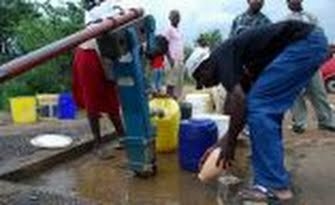 Water crisis is deepening in Zimbabwe, and some alternatives are shocking. 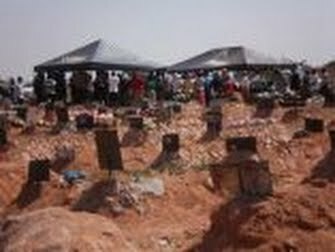 Burial space is running out in Zimbabwe, and options are needed urgently. 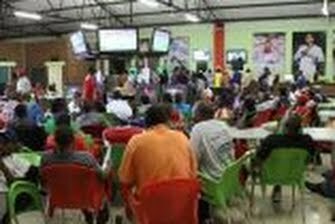 Gambling has become a lifestyle for many unemployed Zimbabweans. 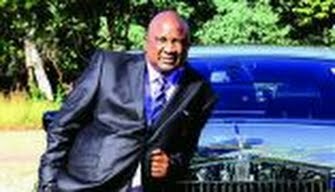 The lifestyle of mega-rich Zimbabweans come under the spotlight.